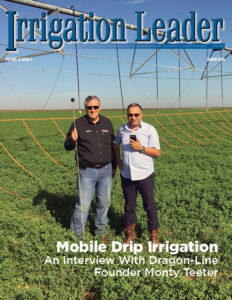 This issue of Irrigation Leader magazine showcases three unique improvement projects that demonstrate a growing trend among irrigation districts and canal companies away from federal programs and toward local, state, and private efforts. 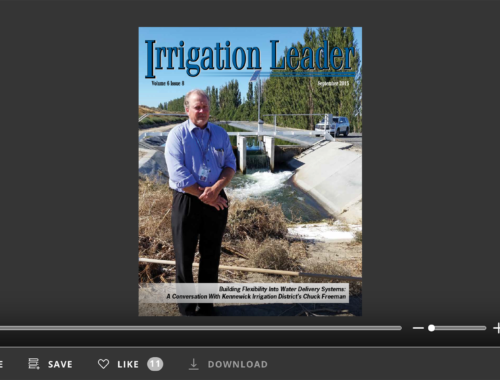 The majority of irrigation projects in the western United States were designed, built, and funded upfront by the Bureau of Reclamation. The projects were then repaid over time through contracts with the project beneficiaries, much like a mortgage on a house. The water for such irrigation projects was primarily from surface water diversion sources and was delivered through networks of open canals. As many of these projects age and require improvements, the way such improvements are made is very different from how the projects were built. There is much less federal funding and far more state and local financing of projects. Project improvement designs are done by private firms and are more multipurpose— enhancing water supplies and creating additional revenue sources through smaller hydropower generation. Water sources and storage are no longer simply surface; they utilize aquifers and are increasingly conjunctively managed. 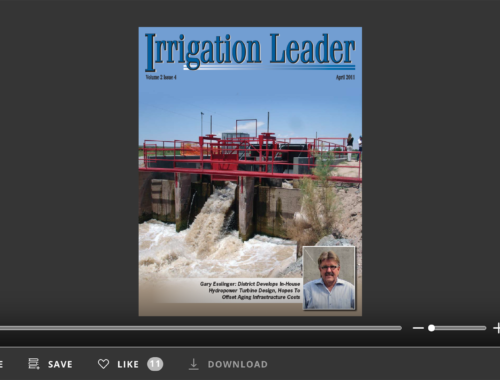 The A&B Irrigation District, near Rupert, Idaho, is a great example of an innovative improvement project that allows the conjunctive management of surface and groundwater sources with nonfederal funding. In addition to piping previously open canals, A&B will add the ability to recharge portions of its aquifer through the direct injection of Snake River water. This will be done during nonirrigation months and allow the same infrastructure to serve different purposes. This project will conserve water and add sustainability to the district. The project is financed through the Idaho Water Resource Board. The North Side Canal Company, headquartered in Jerome, Idaho, has nearly completed the construction to add a new 1.28 megawatt hydro generation plant to its nearly 100-year-old project. The design of the project was by CH2MHILL, a private engineering firm. The finance package was composed of North Side’s own reserves and private loans. This hydro project will provide the canal company a new and consistent source of revenue for many years. 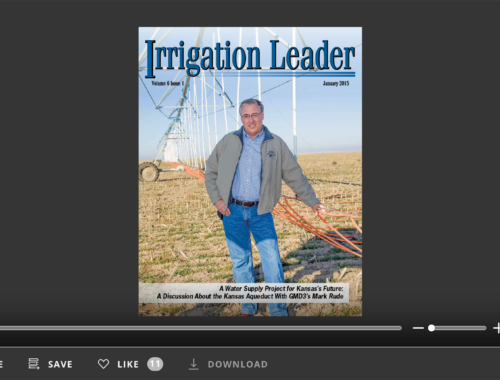 The Central Platte Natural Resources District (CPNRD), in Grand Island, Nebraska, has been working with surface water irrigators in its service area to improve aquifer recharge and to provide for federally mandated river flows. Instead of taking surface water deliveries for irrigation, the local farmers have converted to using well water that is recharged in part by the repurposed irrigation canals. By fully automating the canals, the CPNRD is able to take advantage of high river flows throughout the year for groundwater recharge. Additionally, the CPNRD is able to use the canals to augment required river flows. The canal improvements and ongoing maintenance are funded locally through the CPNRD. Such projects are not easy. The respective general managers of these projects, Dan Temple, Alan Hansten, and Lyndon Vogt, and their respective boards of directors, are to be commended for their leadership and out-of-the-box thinking.